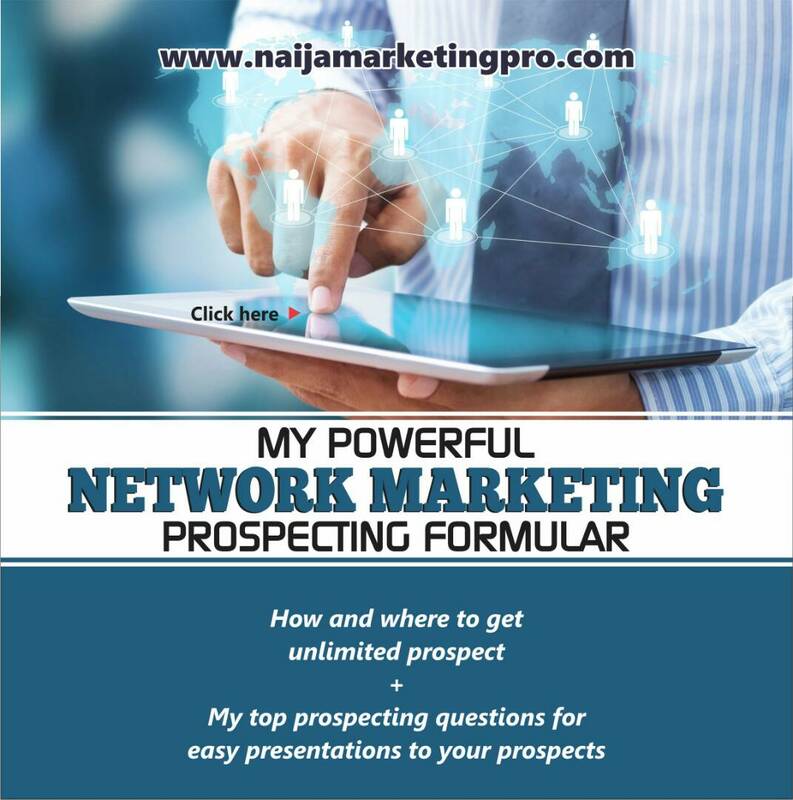 Home » Network Marketing » HOW TO BECOME A GREAT INFLUENCER IN NETWORK MARKETING. HOW TO BECOME A GREAT INFLUENCER IN NETWORK MARKETING. Been thinking about becoming a network marketing influencer? Perhaps you always ask yourself about how to become a great influencer in network marketing? Have you ever wanted to increase your network marketing influence? Or let me ask you this question, why would someone join your business over all the other reps that have the same products and services you offer? The answer is simple. You! Being able to influence others through words or actions is a key component to achieve network marketing success. In today’s training, I’d be sharing my best network marketing success tips to help you become a person of influence so you can make a bigger impact not only in business and life generally. 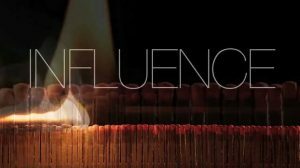 Below are ways you can increase your personal influence in network marketing. If well engaged by you, the strategy will help you to attract new prospects, keep current team members active, and give your network marketing business the momentum it needs! Below you will find the condensed wisdom of Dale Carnegie, he studied what made successful people successful, and then wrote How To Win Friends & Influence People. Personally, I believe when the principles below on Influence, and Leadership are consistently applied into every aspect of your network marketing business and life, then you too will discover that building your network marketing business is easier than you ever thought possible! Become genuinely interested in other people. Smile. Remember that the person’s name is the sweetest and most important sound in any language. Be a good listener; encourage others to talk about themselves. Show respect for others’ opinions. Never say, “You’re wrong!” If you are wrong, admit it quickly and emphatically. Get the other person saying; “Yes, yes!” immediately. Call attention to other people’s mistakes indirectly. Add this book to your library. Include its wisdom into your life. And these are what I can call the Carnegie Magic! Experience the Carnegie Magic! 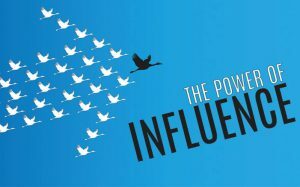 MORE TIPS TO INCREASING YOUR NETWORK MARKETING INFLUENCE. 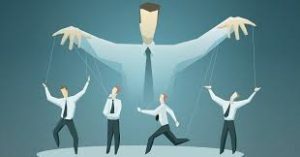 Nothing can crush personal influence and credibility faster than lack of trust. Building trust with your team and future prospects is fundamental to network marketing success. This can become difficult, especially if you manage a large team. Try creating a schedule to help manage your time so you can be consistent with commitments. Another tool you can leverage is Facebook/Whatsapp groups. Create a private Facebook/Whatsapp group and only invite your team members. Use this group as an open platform to answer any questions or concerns from your team. Going that extra mile and honoring commitments will position you as a leader and give a great example for your team to follow. The fastest way to increase network marketing influence is by showing you are willing to invest in yourself. This can be done many ways such as purchasing a personal development course, learning a new strategy/skill or attending a leadership event. This shows that you are willing to not only spend money to be successful, but also go above and beyond what most others would do to educate yourself. If you truly want to influence others, start by getting the best out of yourself! Teach others what you learned! The most influential people are problem solvers – they provide a solution to people in need. Take what you learned from investing in yourself and share it! Share it on social media and with your team. If you invested in a skill, take it a step further and be open to teaching it too. Creating success for others is the #1 most influential thing you can do in network marketing. « HOW TO AUTOMATE YOUR NETWORK MARKETING BUSINESS TO BUILD A MASSIVE TEAM FAST.